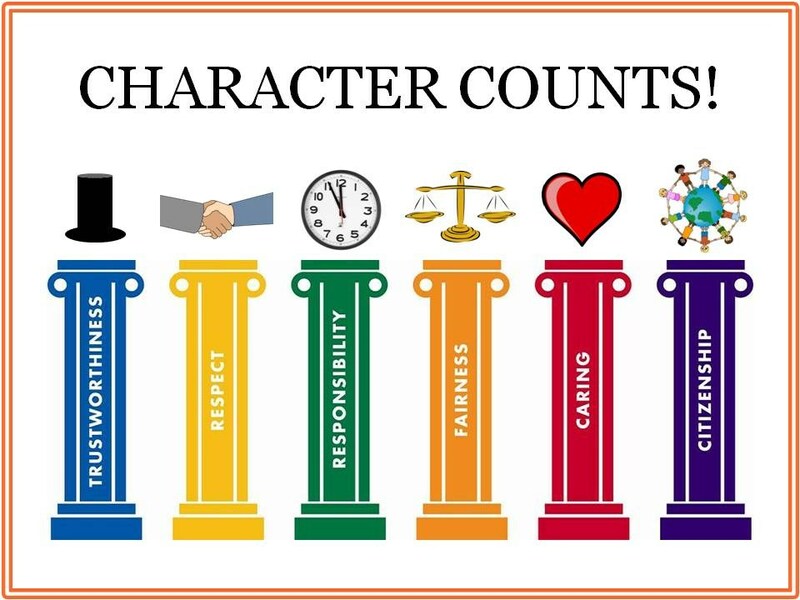 The Character Counts program promotes the development of six character traits: Trustworthiness, Respect, Responsibility, Fairness, Caring, and Citizenship. At Lin. Howe we weave the 6 pillars into our daily behavior expectations and monthly curriculum to encourage all of our students to be people of character. Here at Lin. Howe we want your child to be as successful as possible in school. Success in school is not just about reading and math. It is also about knowing how to learn and get along with others. As the school counselor I will be teaching small counseling group classes using the Second Step program. These classes are offered to students who can benefit from additional practice in critical life-long skills. Students are chosen for the Second Step program based on the previous year report cards and teacher referral. Our New Student Group is offered to new Lin. 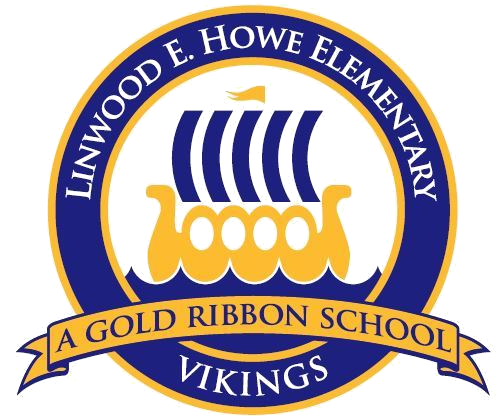 Howe students in grades 1 through 5. The group will assist children with the adjustment of attending a new school. This is also a great opportunity for them to meet other new students and become familiar with important staff and areas of Lin. Howe. Classroom Guidance Lessons are presented to each class once per month. At Lin. 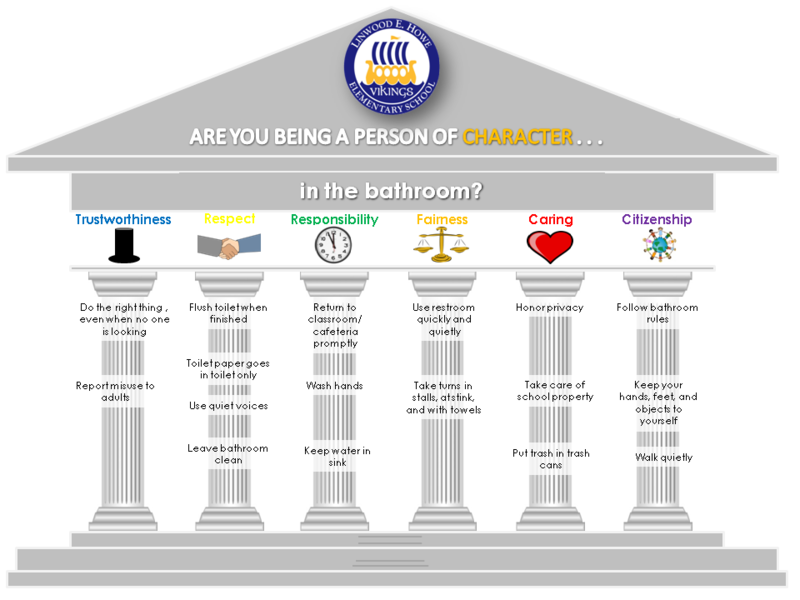 Howe, our lessons will focus on the Character Trait of the Month, Conflict Resolution, and College and Career Readiness. I will be providing short-term counseling services designed to help students with issues that may be interfering with his/her learning and socialization within the school community. 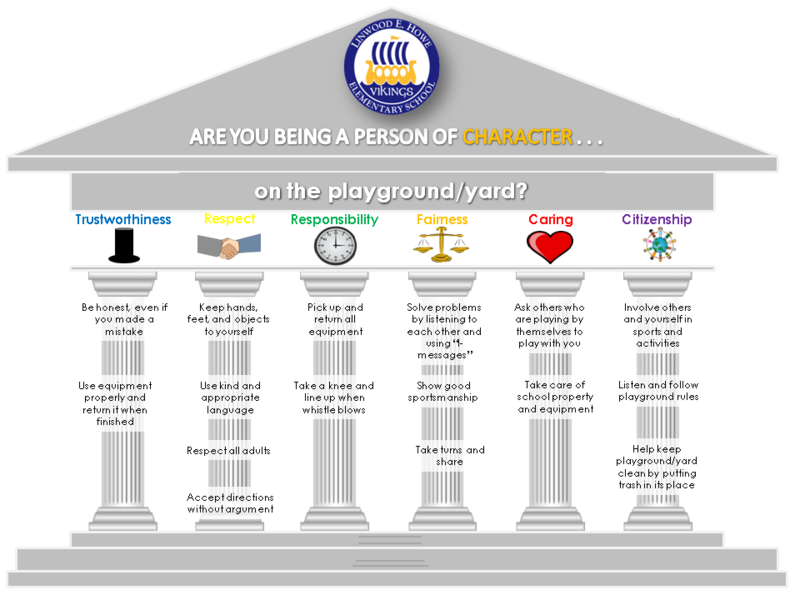 Topics are based on the needs of the student and may include feelings, self-esteem, stress, friends, fears, changing families, social skills, and problem solving. It is the responsibility of the parent/guardian to determine whether the student would benefit from long-term, intensive therapy beyond the school-based counseling services. Referrals can be made by parents, school staff, and by self-referral. Parents - Request for Contact with Counselor forms can be found in the Main Office. Please give the completed form to the secretary. 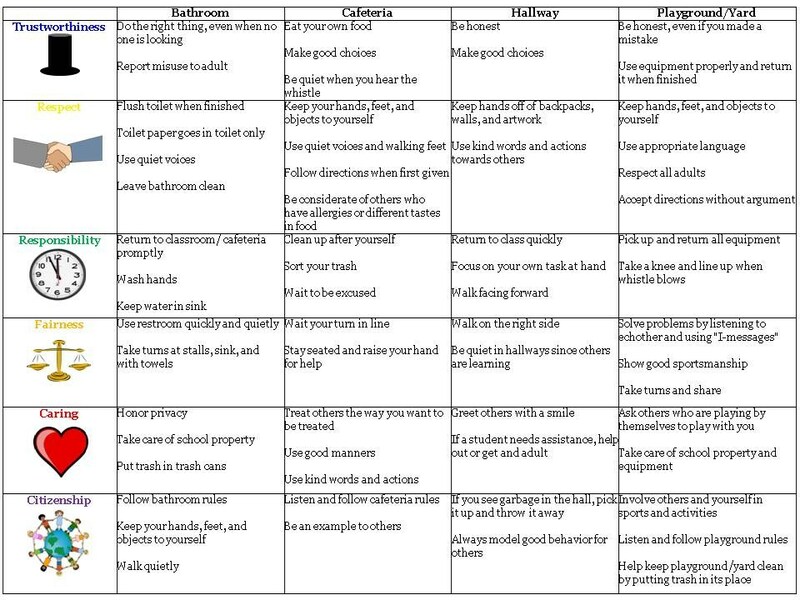 Elementary school students are beginning to understand the value of privacy, for themselves, their families, and others. Respecting this right to privacy, or confidentiality, is important to the counseling relationship. Information that students share in the context of counseling will typically be kept confidential, except when the student reveals intent to harm self or others, suspected abuse or neglect, or a court order is received. Confidentiality is very important in my role as a school counselor, but I also recognize that parent and teacher communication and collaboration are essential to helping students. While I respect the student's right to confidentiality, I will usually ask for his or her permission to speak to a parent and/or a teacher about a situation when I feel there is pertinent information to help us work together as a team to support the child. I will notify parents about counseling services using my best professional judgement. In most instances, I do not call parents if a meeting with a student was about a simple friendship issue that was quickly resolved. A school counselor sees a large number of students for this reason, so it would take a considerable amount of time away from direct student services to call each parent. For counseling aside from simple and easily resolved issues, I will usually notify the parent/guardian of our meetings. Parents/guardians are always welcome to contact me if they have questions or concerns about their child.